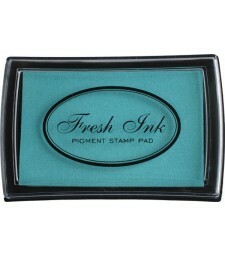 We'll make a custom stamp for you with these fonts! 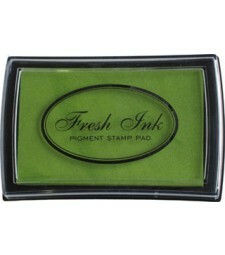 We'll make a custom stamp for you like this! 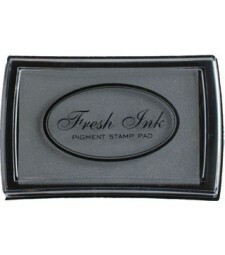 After you place your order, email us at customerservice@impresscardsandcrafts.com with the details you want on your stamp. Please include a copy of your invoice.